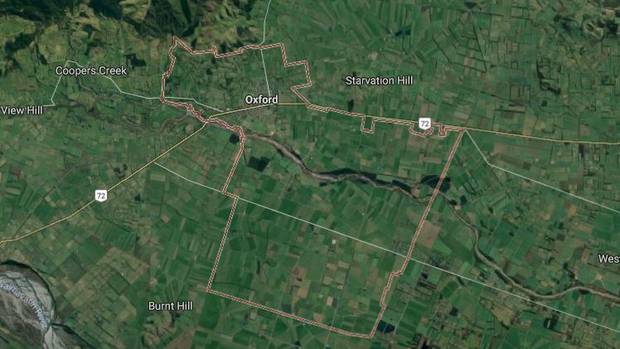 A man has been killed in an incident involving a bull on a North Canterbury farm. A police spokeswoman said officers attended a sudden death of a man at a farm in Oxford yesterday about 4pm. The man's wife told Stuff that the death was an accident. "It was just a straight out unfortunate set of circumstances that happened. He wasn't doing anything stupid." A St John Ambulance spokesman said staff attended the incident, which he understood involved a bull.